Kathy Cottrell will be running against Tamara McKee and Andy Thomson for City Council Seat A in the upcoming election on Aug. 28. The seat will be vacated by interim Mayor Scott Singer, who will be attempting to keep the new role he took after Susan Haynie’s arrest in April. Cottrell has spent much of her life in Boca Raton and is a graduate of Boca Raton High School. From there, she attended Lynn University before getting her bachelor of science degree in news editing and reporting at the University of Florida. She later went on to pursue her master’s degree in public policy at California State University and a doctorate in psychology at the California School of Professional Psychology. 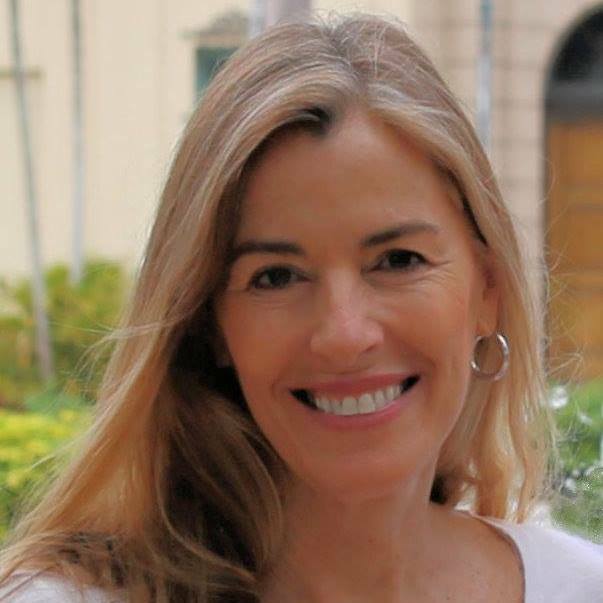 She was once an investigative researcher and case analyst for the FBI in Miami and has since been involved with the community through the Zoning Board of Adjustment and the Boca Raton Community Advisory Panel. After leaving her last job two years ago, Cottrell has been attending numerous city council meetings in order to get re-educated on the issues surrounding the city and its residents. “I think it’s important to get involved and know what’s going on in your hometown, especially if you want to give back and hope to see change,” she said. Part of that change is more transparency in the local government, which has become more widely discussed after Haynie’s arrest and suspension from her role as mayor. One of the main issues Cottrell is focused on is quality of life in Boca Raton, along with improving services and amenities. She said that she has heard concerns from residents regarding overdevelopment, and while she is not against more development in the city, she feels that there needs to be responsible growth. Safety is another issue that she feels strongly about, especially safety in local schools after recent tragic events. Similarly, Cottrell believes that school overcrowding is something that needs to be addressed. “When you hear your students talk about concerns, moving from one class to another and how crowded it is and people tripping and stepping on each other and interfering with one’s personal space – these are issues that I think are clearly upsetting to the students and they want us to be paying attention to that,” she said. Paying attention to what the residents want is something that Cottrell said she plans to do if elected to the city council seat because the local government is supposed to be working on the city’s issues in their best interest. Residents will have the opportunity to hear from Cottrell, and her two opponents at the Boca Raton Tribune Candidate Forum on August 17 at the Boca Raton Community Center. For more information on the candidate forum, please click here.